Terrace (BC), Canada – Sometimes the third time’s the charm. Turned down by the Terrace city council twice before, the city has now relented and agreed to contribute financially to the co-op seeking to buy Shames Mountain ski area near Terrace. The decision reached at a city council meeting last week, however, provides only C$15,000 from the city’s surplus, a fraction of the C$200,000 originally sought by the group My Mountain Co-Op. The city council has further agreed to revisit the issue each year in consideration of additional annual funding. The funds from the city are also earmarked for resort operations only, and cannot be used to contribute to the capital necessary to acquire the resort, forming yet another obstacle for My Mountain Co-op to purchase the ski area and transform it into a local skiing non-profit. 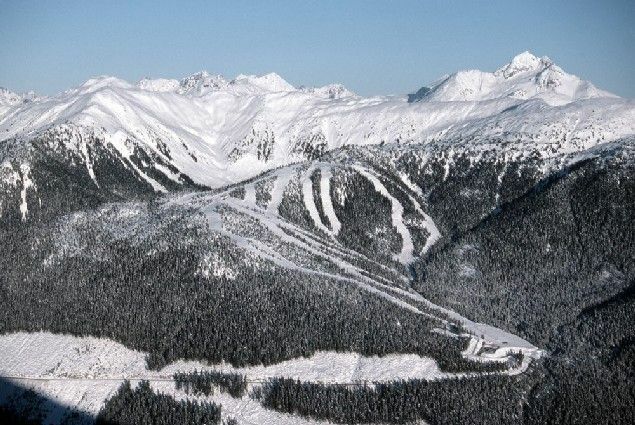 The ski area within the Coast Mountains of northwestern British Columbia, approximately 35 kilometers west of Terrace and 137 kilometers east of Prince Rupert, was first placed on the real estate market in September 2009 at a price of C$1.5 million. 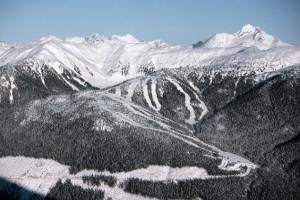 It’s known for having one of the most reliable snow packs in North America, with an average of 39 feet of snow falling annually and exceptional snow preservation. The ski area currently encompasses approximately 144 acres of cleared trails, accessible by the lift system of a double chair, a T-bar and a handle tow for an uphill capacity of 2,365 passengers per hour. Shames Mountain, however, has a licensed land tenure of 8,730 acres, providing significant expansion area for a new owner. Existing improvements at the ski area founded in 1990 consist of the ski lifts, 6,400 square-foot day lodge, ski school, rental and repair shop, locker room and trail system. No overnight accommodation is currently provided on site. Once the potential ski resort sale was announced, two non-profit groups simultaneously launched efforts to acquire the mountain. Mountain Riders Alliance (MRA), a U.S.-based group founded by Californian Jamie Schectman, competed directly with the local group My Mountain Co-op. The latter, a consortium of local businesses and skiers with a vision for a community non-profit ski area, won local support and MRA instead shifted its focus to reviving Manitoba Mountain on Alaska’s Kenai Peninsula. My Mountain Co-op, however, has since encountered difficulty raising the funds necessary to acquire Shames Mountain.